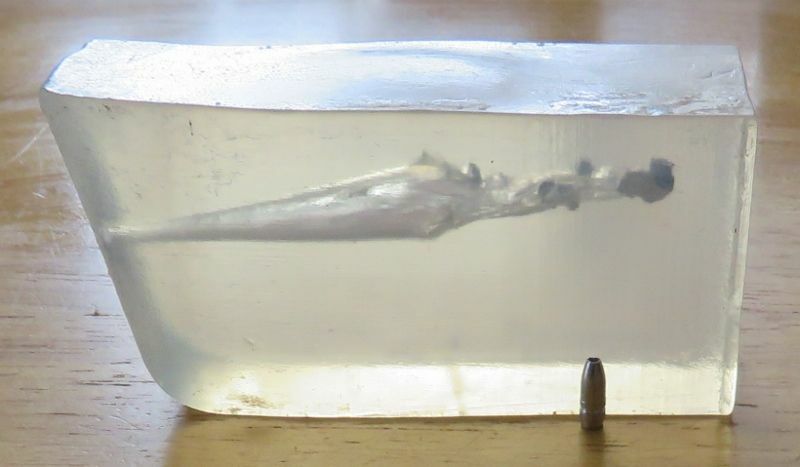 How about some .172 cal HP bullets? Interests:Airguns, in particular PCPs; grouse hunting; varmint hunting; ATVing; Astronomy. Edited by rsterne, 28 January 2019 - 04:50 PM. Mozey-On-Inn and discover what Coalmont has to offer. Nice. Are you going to use lube? They look like they're made for gas checks but I guess you won't need those at 900 fps. Do you think they'll mushroom? 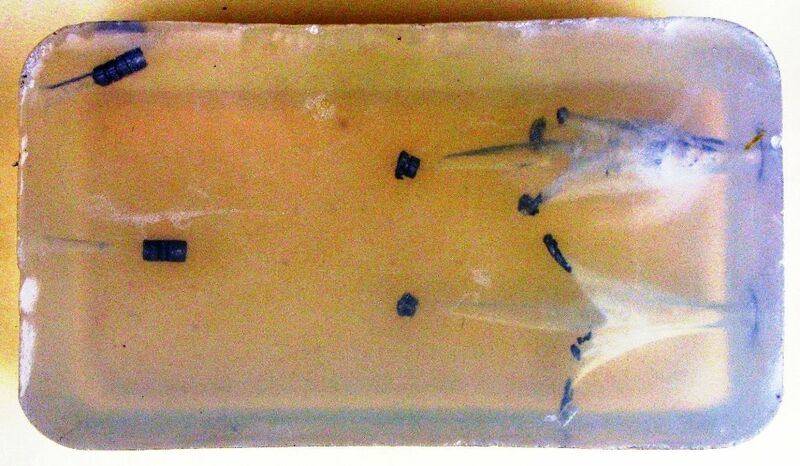 Bullets on the left are the same bullets without HPs, that had already travelled through the same size block of soap (9" long)…. Edited by rsterne, 30 January 2019 - 08:18 AM. I tested the .172 cal 24.7 gr. NOE HP in soap today.... It is quite spectacular at 1050 fps (60 FPE)…. Edited by rsterne, 19 February 2019 - 02:30 PM. That is some damn good penetration and performance at that speed!